Allworx was at the ASCII Trade Show in Fort Lauderdale, Florida this past week meeting with groups of Managed Service Providers. 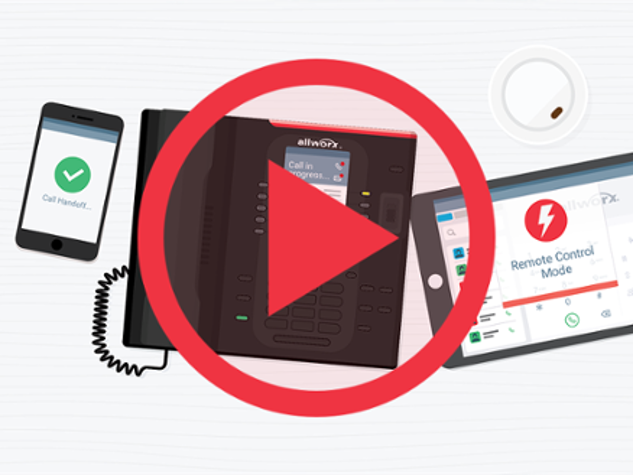 At the presentation of the Allworx products the ease with which an MSP could get into the entire Voice side of the marketplace was emphasized. Many of the companies in attendance are looking to ‘stack revenue’ from their customer base and take control of the entire customer site for voice and data. The Allworx solution, with low market entry costs and simple installation, fits the needs of many of these growing companies. Adding voice not only adds revenue; it adds business value to companies signing up as Allworx Authorized Partners.